We have done fewer Christmas shows this year than previously. 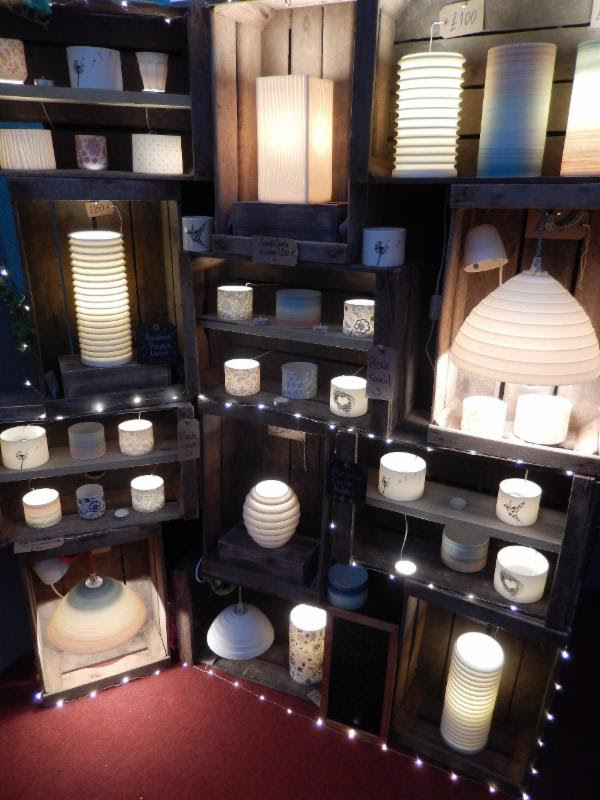 Just 2 left over the next 2 weekends, RHS Wisley with Craft in Focus starts on Wednesday 25th and runs to Sunday 29th November. 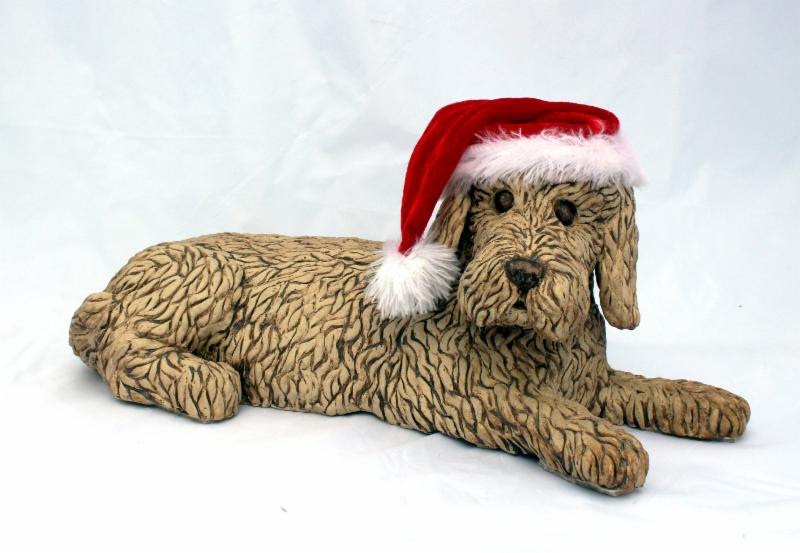 Country Living Christmas Fair in Harrogate starts Thursday 3rd and ends on Sunday 6th December. 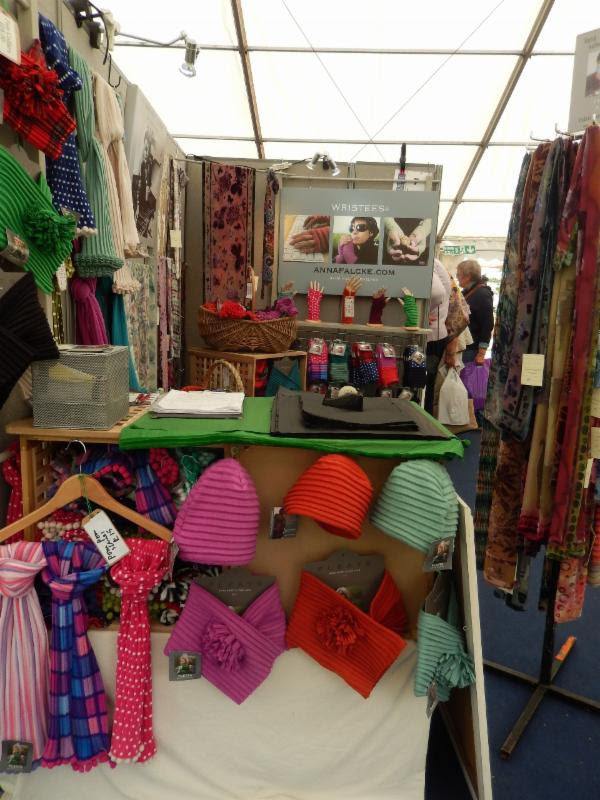 We had to cancel our stand at Blenheim Palace after my bad back gave me serious pain and put me in bed for 3 days in August, unable to move. It’s taking me a long time to recover but I will be fitter and stronger for the future. I have already lost 3kg through extra exercise, for example. Here’s the information on RHS Wisley with a discount voucher (RHS members get in free). 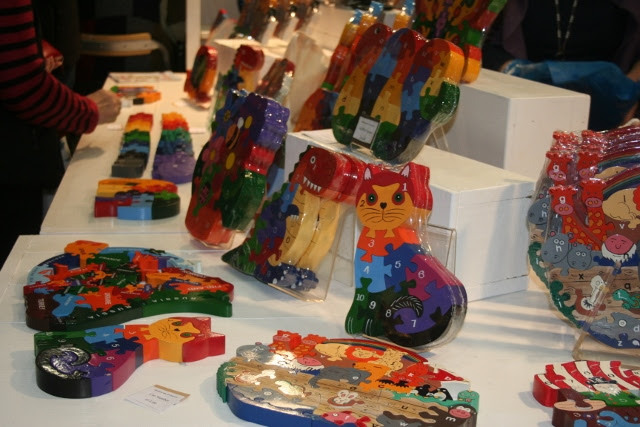 It’s the highest quality designer-maker show that we do, in fact we haven’t found a better one! 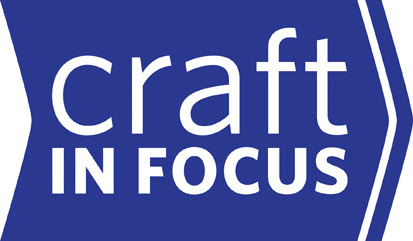 Full information on the Craft in Focus website: www.craftinfocus.com. Jan will be doing this one on her own, stand A04 near the entrance. At both shows we will have lots of new photos, both my black and white and Jan’s colour. Lots of framed pictures too. We also have a special show offer on my 2 new books Land Light and Snow Light, and there are still a few copies of my Peak District book Peak Light left (23 in fact!) in case you still need to buy one to complete your collection of my books. Lake Light and High Light are now completely sold out. Over 160 Stands – New Food Pavilion for a Taste of Christmas! – Live Festive Music! I will be showing my latest designs at Wisley, I hope you can come along and visit me there – A £2 off voucher is copied below, visit after 2.30pm and save even more. Visit after 2.30 pm for £2 off admission prices. RHS Garden Wisley, Woking, on the A3, close to M25 J10. Signposted on the A3. 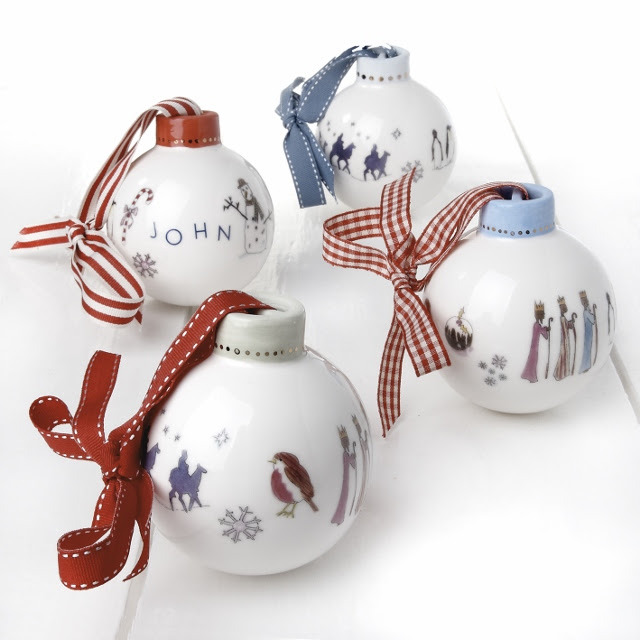 Purchase direct from over 160 of the very best craftmakers and artists in the UK at our annual Christmas Contemporary Craft Fair at RHS Garden Wisley. Our wonderful Christmas event at RHS Garden Wisley will once again be held in floored and heated marquees in front of the main entrance, meaning you can shop in comfort whatever the weather. Open from 9 am daily, this is an event not to be missed with over 160 exhibitors! Visit and find out what makes this the UK’s most popular event of its kind. Craft In Focus selects only the very best British designer makers so you’ll find a wealth of individual, original items that you simply can’t find elsewhere. Browse the fascinating work which includes sculpture, fashion, metal, leather, furniture, jewellery and much more. Meeting the maker also offers a connection to the creative process, making this a refreshing alternative to shopping on the high street. 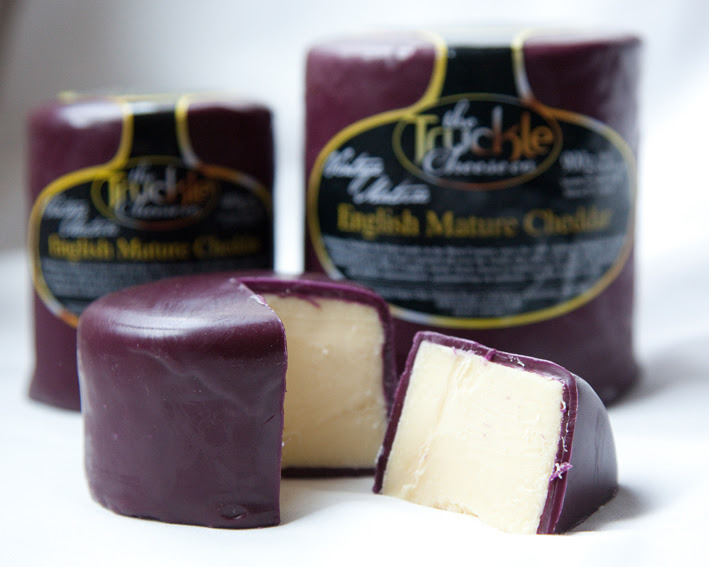 In addition to the wonderful contemporary craft there is a range of delicious food products including handmade chocolates, Christmas cakes and puddings, truckle cheeses, olive oils, sausages and more…..
An enjoyable mix of live music is provided throughout the event to create a festive atmosphere with mulled wine and other seasonal food available from Taste of Wisley. Garden opening times differ from craft fair times. Garden admission charged separately. See website for details. Here is some information on the Country Living Harrogate show which follows RHS Wisley. The website has more information: www.countrylivingfair.com/harrogate. As this is the first time of doing this show we will both be on our stand – B82.